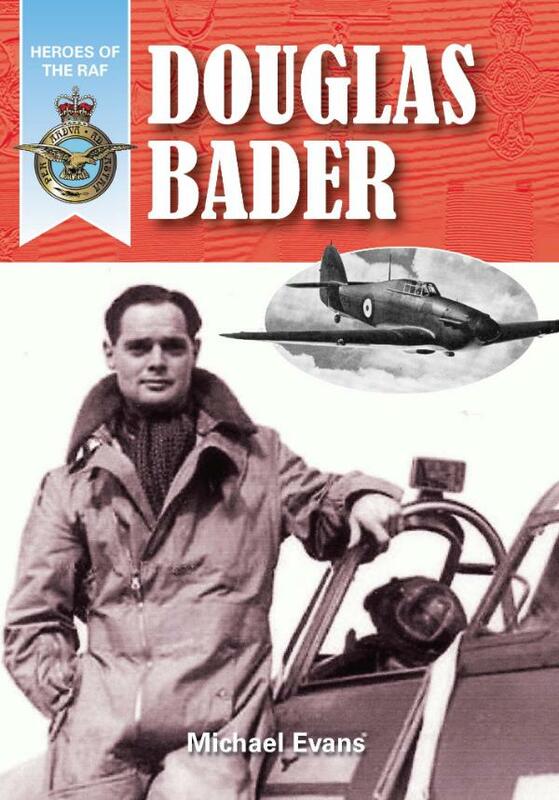 A biography of heroic RAF?fighter pilot Douglas Bader who fought throughout the Battle of Britain despite having lost both his legs in an earlier aircraft crash. Without doubt the most famous RAF fighter ace of World War II, Douglas Bader joined the air force in 1928, but was invalided out after an horrific crash in 1931 cost him both his legs. After learning to walk and fly again, Bader rejoined the RAF in 1939, fighting over Dunkirk and in the Battle of Britain. In the later stages of the Battle, Bader played a leading role in the “Big Wing Controversy” that continues to divide military experts to this day. In August 1941 Bader was brought down over German-occupied France and captured. After a number of escape attempts, Bader was moved to the infamous prisoner of war camp at Colditz Castle where he remained to the end of the war. After the war Bader campaigned for the disabled, continuing to fly until 1979. With the aid of numerous photographs, this book chronicle’s Bader’s amazing career. It concentrates on his RAF days, but also deals with his time in the oil industry and campaigning for the disabled, revealing fresh insights into one of the most complex and intriguing characters to fly in the RAF. The “Heroes of the RAF” series has been running with increasing success since spring 2012, with this being the 5th title in the series.